Do you buy bottled water? With disposable water bottles killing 1.1 million marine creatures each year, that’s a choice you may want to reconsider—especially since they can also impact your health in a negative way. This infographic provided by Printwand.com illustrates the various problems of plastic water bottles, from the resources they use during production to the considerable number that end up in landfills each year. 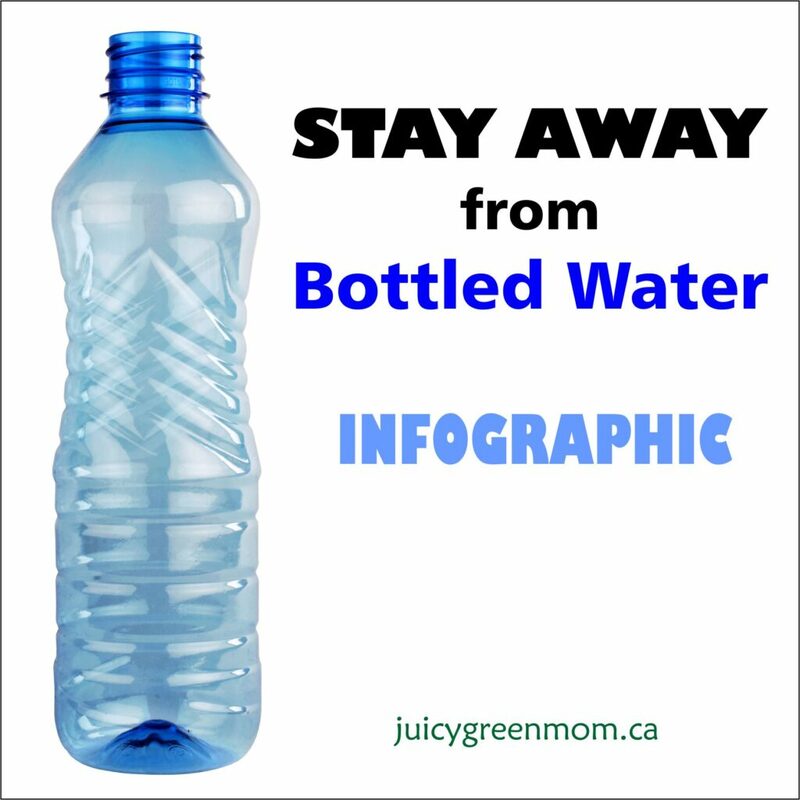 There are also details about the various health risks that water bottles can cause. Plastic bottles often contain BPA which can increase the risk of asthma, reproductive issues, or even breast cancer. Even BPA-free bottles have substitutes that are not any better for your health. Reusable water bottles are a highly cost-effective and eco-friendly alternative to disposable ones; they’re also a much better choice for your own personal health. My absolute favourite bottles are LAMOSE stainless steel ones – no plastic parts, keeps water cold for 24 hours or hot for 12 hours, and wonderfully customizable. If you do purchase bottled water (hopefully only in rare cases), make sure you always recycle them afterwards. Being eco-friendly is really about lessening your footprint as much as possible. Will you make a commitment to stay away from bottled water this Earth Day? Thanks, Judith. I consider myself a green mama, but have been buying bottled water for a while. After reading this, I’m seriously rethinking!